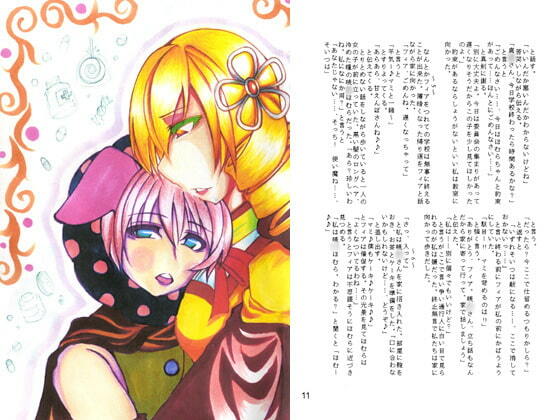 A manga for fans of Mami & Charlotte from Puella M*gi Madoka M*gica. 5 collaborating artists. Originally distributed at Winter Comiket in 2011.